Recent installments of the Super Smash Bros. series have included characters from third party companies as fighters joining the Nintendo menagerie. Game developers often hide references to their other titles in some of their games, either by obscure references or through sharing characters -- sometimes where they don't really belong. Gamers seem to enjoy these cross-overs and in=jokes... but why? Vinnk and Sean share their favorite cameos in well-known games as well as more obscure titles. Future Retro looks more at the recent past, and Pile of Shame spans a couple of generations. It's not quite the full-on swap of our April Fool's Day episode, but Sean was on The Reality Check podcast to talk about the myth of Blast Processing, and other things Nintendon't! 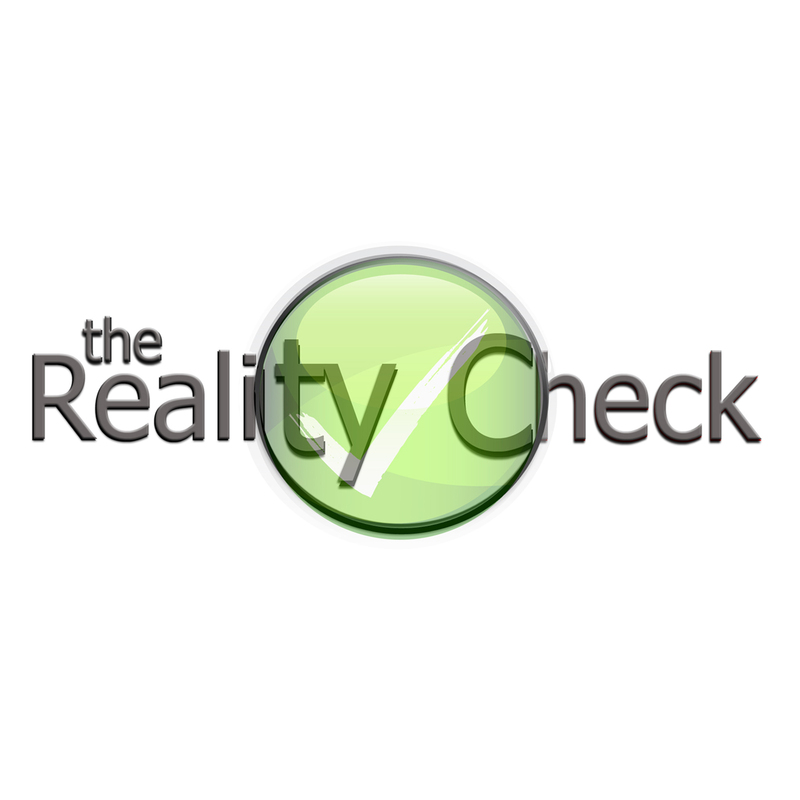 The Reality Check 293: Jenny McCarthy Isn’t Anti Vax? + Blast Processing + Darren’s Charity Update + Are Bats Blind? Episode 293 of The Reality Check is action packed! First Pat looks at whether Jenny McCarthy's claims that she isn't an anti vaxxer hold up. Next special guest Sean Corse (aka Sean Orange) of the Famicom Dojo podcast joins the crew to answer a listener request about 'Blast Processing.' Darren then provides an update on the charitable campaign he started last year. Lastly Elan looks into whether bats are actually blind.